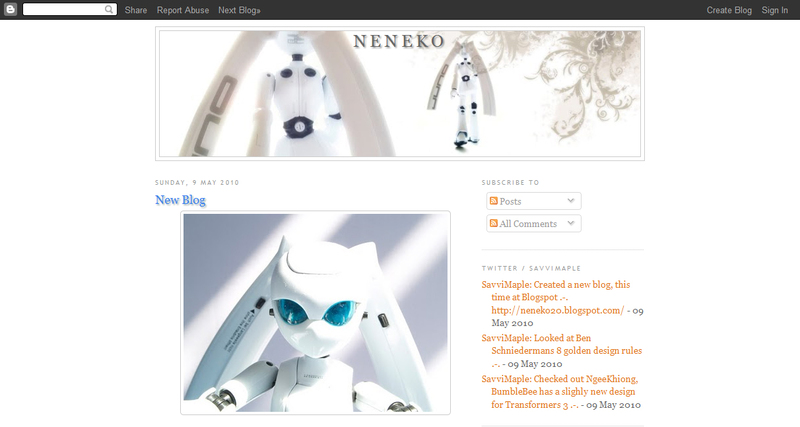 a new blog I made on Blogspot to test out the customisation stuff and to test out some web programming. Namely CSS3. Its probably going to be about Japanese related things. Namely, you know, OTACOOL’ness. Otaku otaku . . . I would post up some figures like Figma now and then. It won’t be totally Japanese things .-. The design, so far, Drossel like.